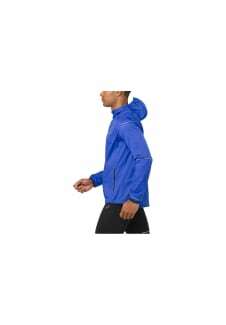 Designed for optimum performance on the road or track, the ASICS short sleeve running top for men is ideal for training in any conditions. 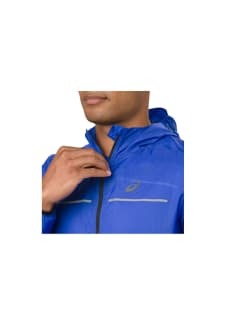 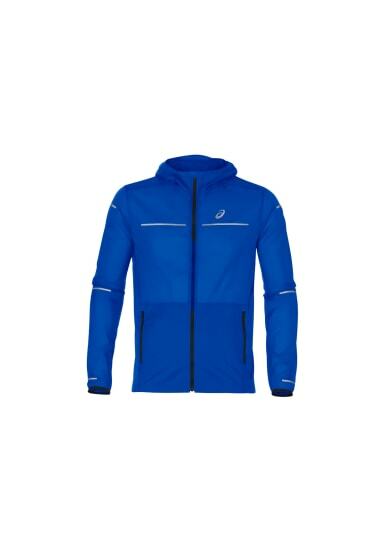 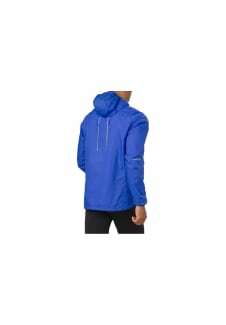 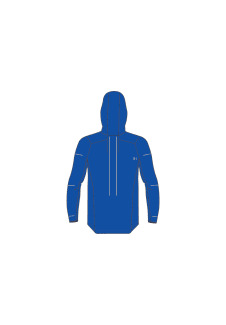 Its lightweight fabric provides ease of movement and helps the skin stay ventilated even over long distances. Featuring a classic crew neck design and reflective strip across the front for extra visibility, this top also features innovative ASICS technology to ensure it is quick drying and absorbent for added comfort in all temperatures.